Imogen's Typewriter. 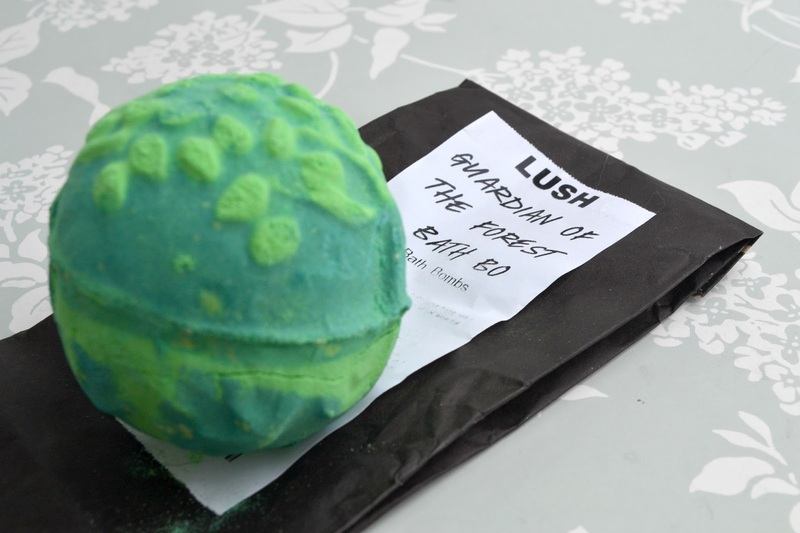 : Beauty Review: Lush's Guardian of the Forest Bath Bomb. 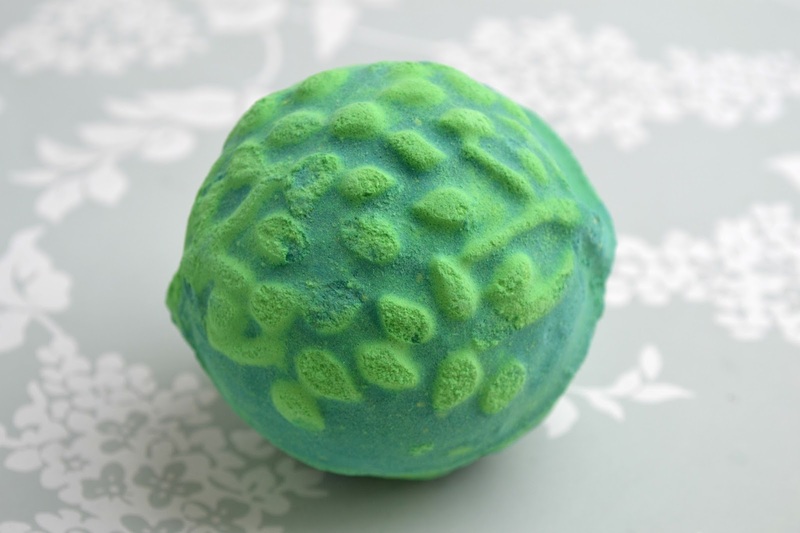 Beauty Review: Lush's Guardian of the Forest Bath Bomb. I'm back from my short and sweet trip up to Northumberland with my family and what better way to get back into 'home mode' than a bath? I always need to wash off the travel before I truly feel comfortable. So I thought I'd try out one of the Lush Oxford Street Exclusives that I'm still making my way through from March's haul! Now, green may be my favourite colour but earthy scents are not so I was surprised by how much I liked sitting in the tub with this fizzing around. It was just- relaxing. Like sitting outside in a forest minus the bugs. And the water, oh, the water. A deep green with golden shimmer that didn't stick to the skin. All in all, I spent a good hour in that tub and came out more refreshed than I was all holiday. I'll definitely pick it up again next time I go on a Lush binge because despite being £4.25, I think you could split it in two and get the same effect. And it's online! Are you going to pick one up? How do you feel about earthy scents?